My two favorite technology products of 2013 were both from Google: Glass and Chromecast. A Glass Development team, Byte an Atom, has brought the two together in what I believe is the next advancement in Glassware. Their Glass app, LynxFit, is an amazing Glassware that helps motivate users to work out by providing notifications and reminders, as well as training programs, directly on Glass. Their newest feature allows Glass Explorers to cast workouts to their television using Chromecast. 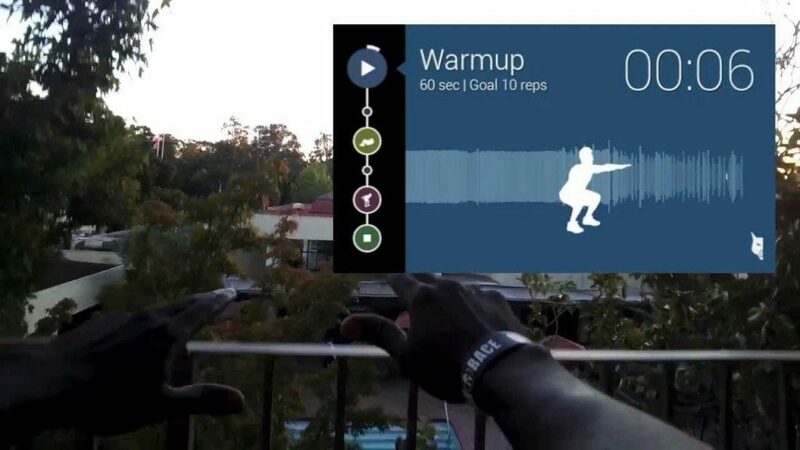 I, for one, love LynxFit and am excited to see how the gaming industry explodes with wearable computing by connecting Google Glass to Chromecast.